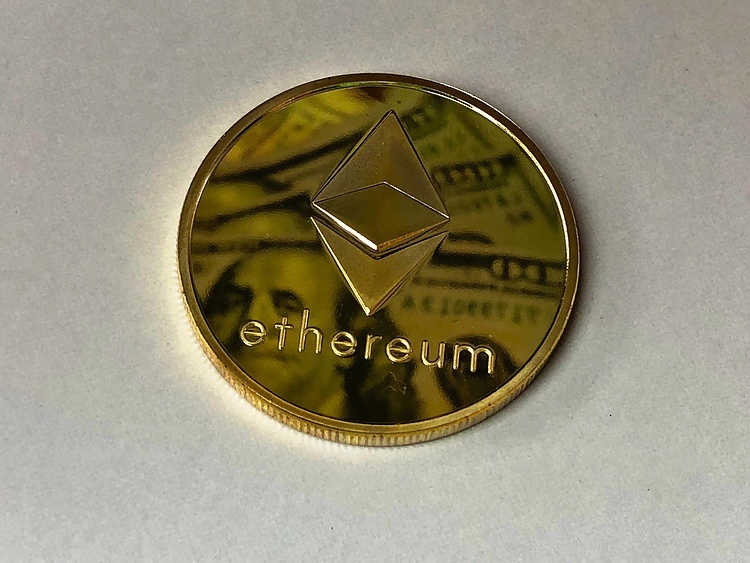 Ethereum price on Wednesday is trading in minor positive territory up some 0.50%. ETH/USD is being supported to the upside by an ascending daily trend line. However, price remains within consolidation mode, following the weekend selling. The price is moving within a very narrow nature, not too surprising ahead of the network hard forks tomorrow. ETH/USD near-term price action is narrowing within a range-block formation, subject to potential breakout south. Etheruem price continues to trade with limited action, ahead of the scheduled hard forks, anticipated tomorrow.